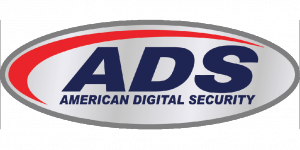 Customer satisfaction is among ADS’s highest priorities. We also have 24×7 emergency after hours support that can be contacted via the same number. Please listen to the prompts and respond appropriately. This form of contact is to be used in case of emergency only.